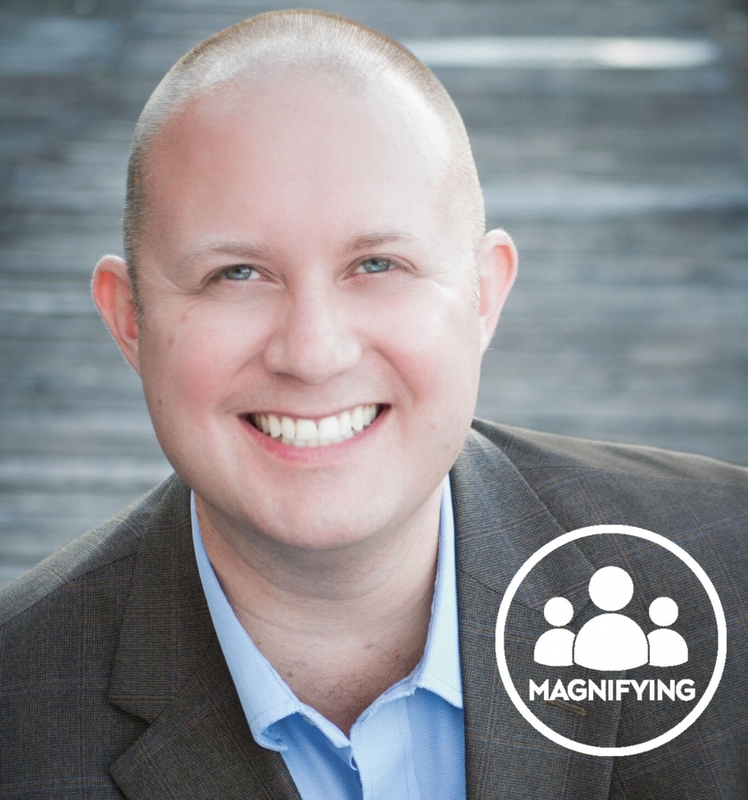 For this episode of MAGNIFYING we spoke with Associate Professor (Lecturer), Music Technology and Composition at the School of Music, Dr. Mike Cottle. Our creative community here at the College of Fine Arts is diverse and wide spread. With the goal of gaining a deeper knowledge and awareness of the people within our community, we bring you MAGNIFYING, a series dedicated to showcasing the talent of our students, faculty, and staff. I grew up on a ranch in northern Utah. I began performing on violin and guitar, emphasis in jazz. But my experimental nature and curiosity for technology led me to degrees in composition with emphasis in electronic music and now computer assisted composition. How rich, abstract, and complex such a simple notion of music is. For example, no one can agree on how to tune a piano. In our digital audio work stations, under the tuning preferences there are at least 100 different tunings. Most people are accustomed to the equal tempered scale, but many are not, and certainly musicians from Bach's era would cringe at our current tuning system. And other countries use systems that aren't even close to either our current system or that used in Bach's time. Recently this discussion led to a simple question: how many scales and tuning systems are there? A site named Scala is attempting to document this phenomenon and they have collected close to 45000, some with 45 to 70 notes per octave (where our keyboards have only 12). Even now, after three degrees, three books, and 20 years of teaching advanced composition techniques, I stumble onto something and think, you've got to be kidding. 20 years ago, in a curriculum meeting, a colleague asked us all a question that made me a little ill: What can we teach students now that we know will still be useful in 20 years? I now ask myself, what did I learn during my degrees that is still useful? The answers are 1) creativity, problem solving, and how to learn and adapt, and 2) the fundamentals; those classes you hate, but have to take. These two are so critical when navigating the recent advances in technology. I still use my ears. I still use my mind. I still use basic theory. I still deal with frequency, intervals, scales, chords, consonance, dissonance, repetition, and variation.